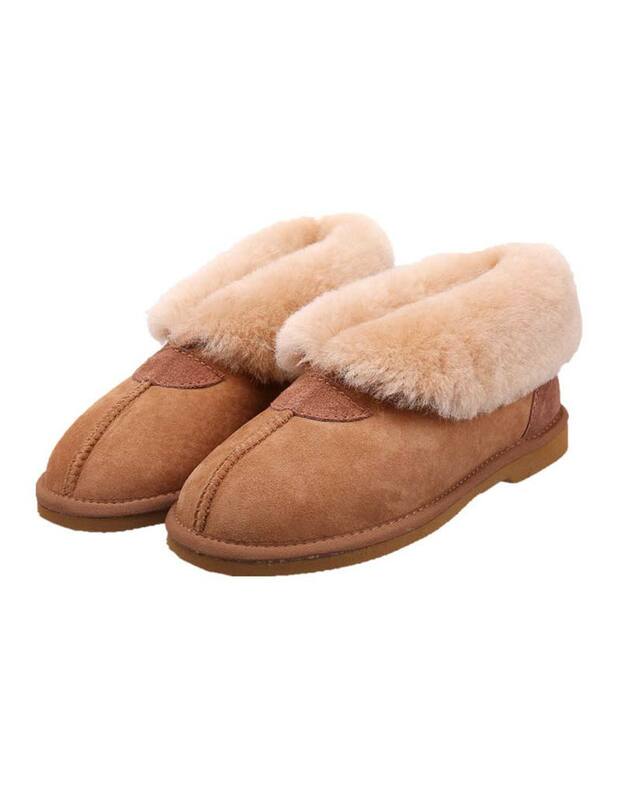 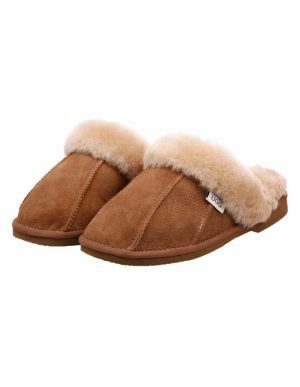 These classic sheepskin slippers ares manufactured from premium grade Australian merino double-faced sheepskins for amazing comfort and warmth. – Premium grade Australian merino twin-face sheepskins. 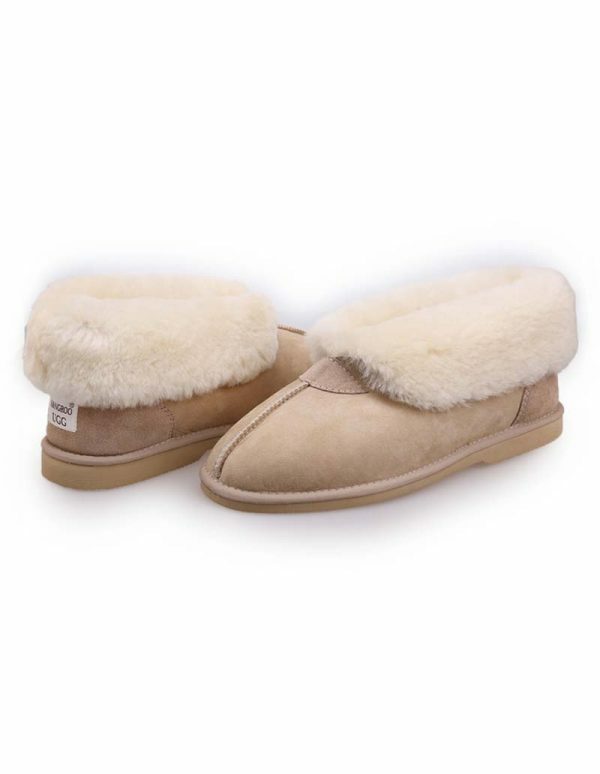 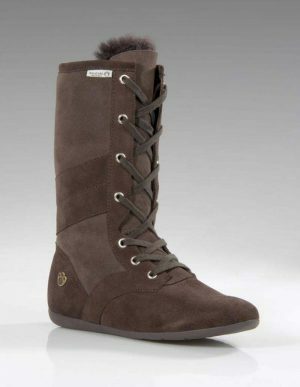 – Fully lined with sheepskin. 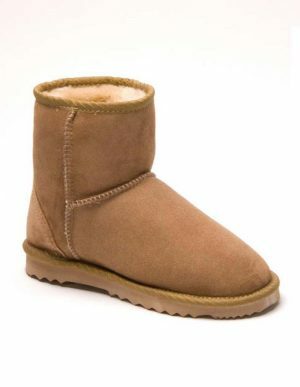 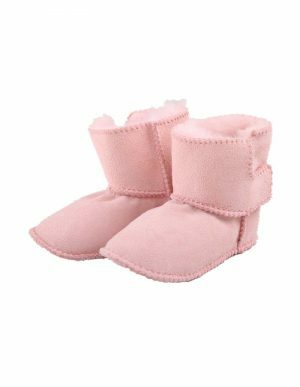 – Thick, warm natural inner fleece.